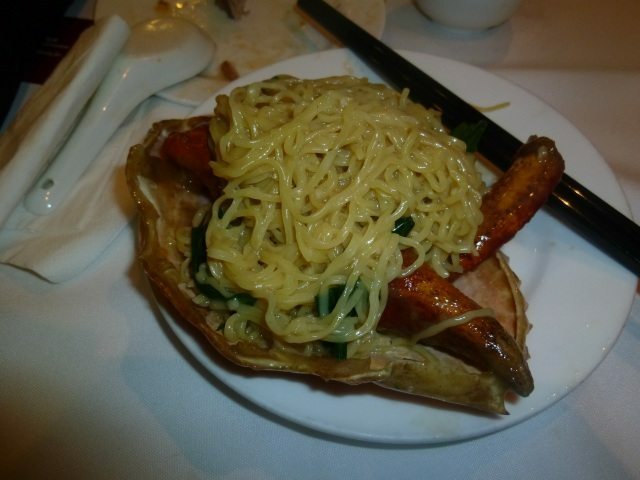 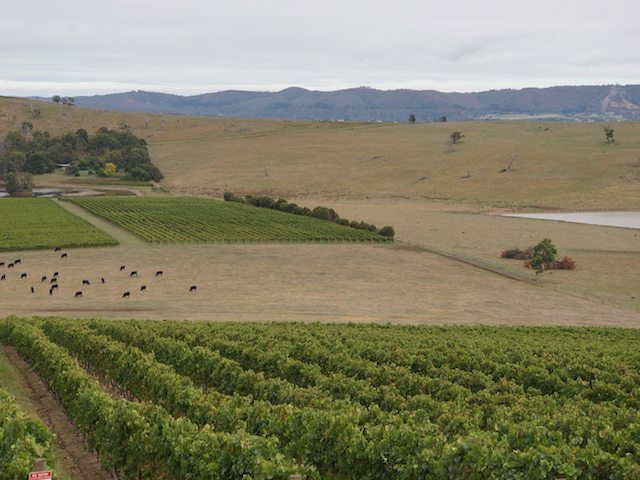 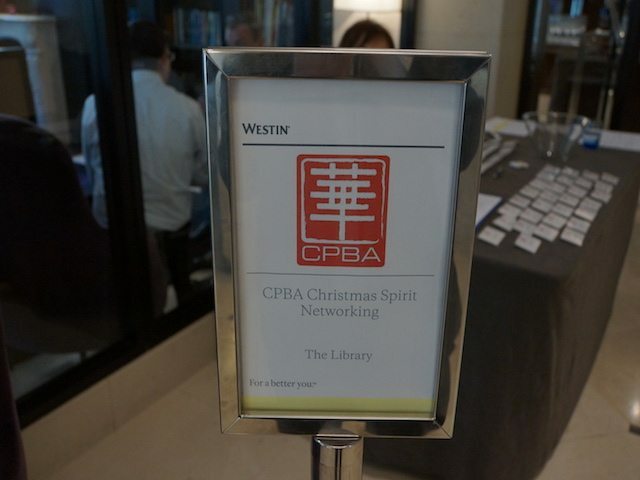 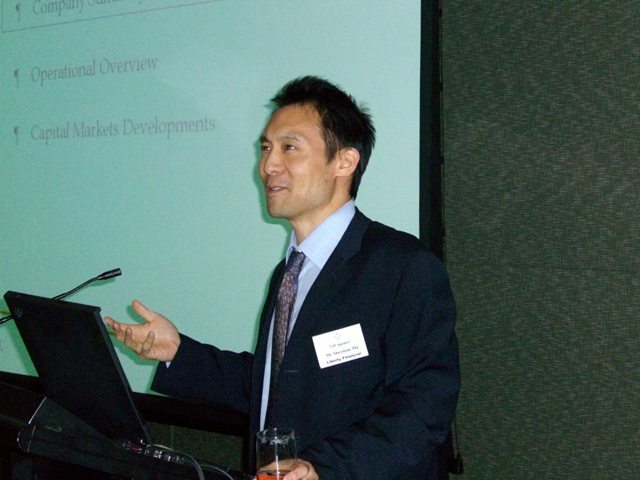 CPBA is one of the premier Chinese professional organisations in Australia today. 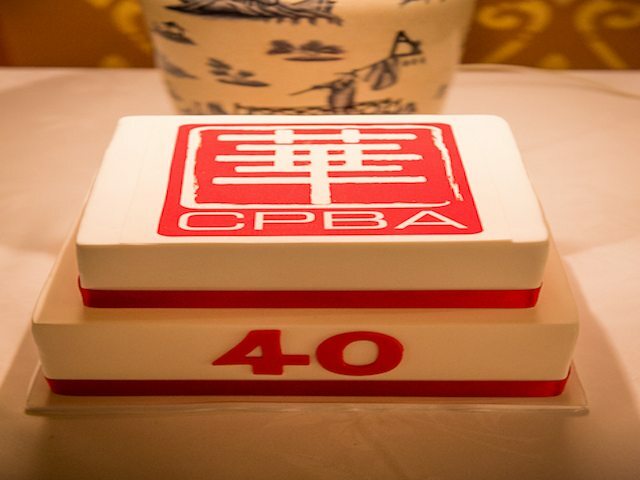 CPBA was formed in 1974 to allow Chinese professional and business people to meet and discuss matters of mutual interest. 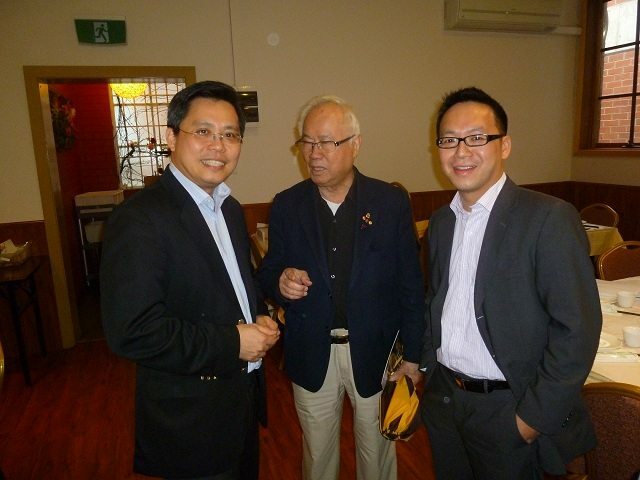 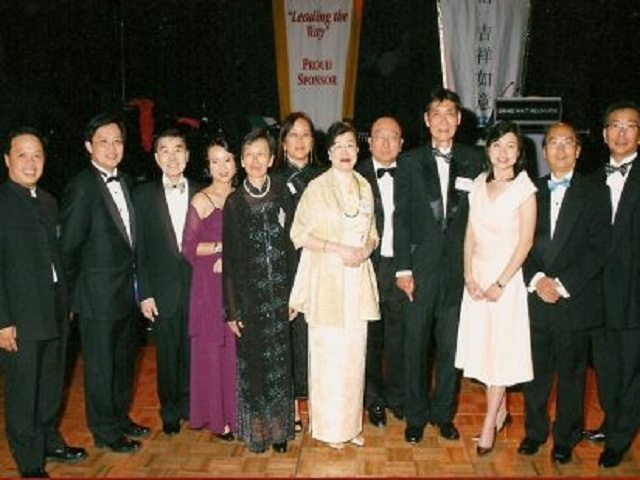 Since then, its membership has grown to include many of the leaders of the Chinese community. 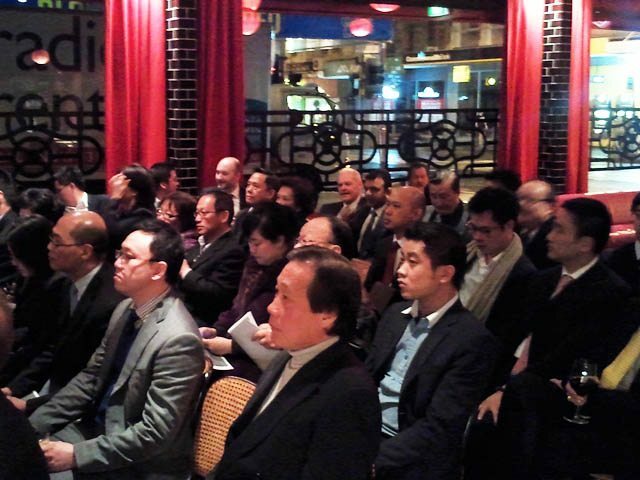 There are representatives from all professional areas and various fields of business endeavour, with members from many countries in the Pacific Basin. 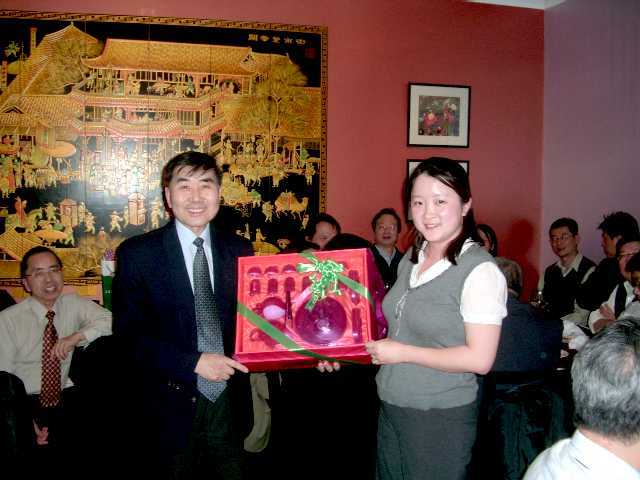 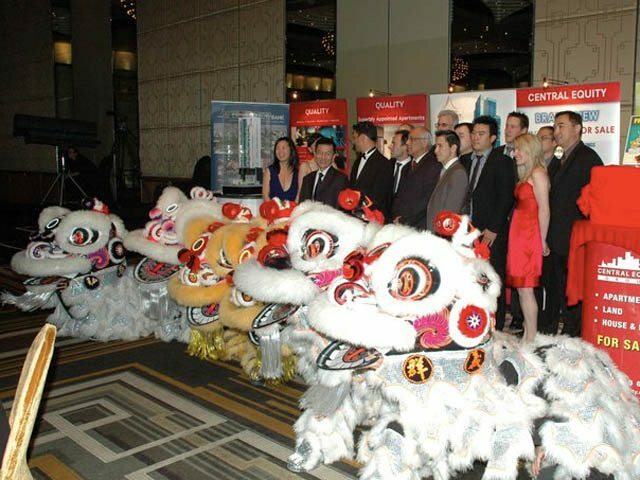 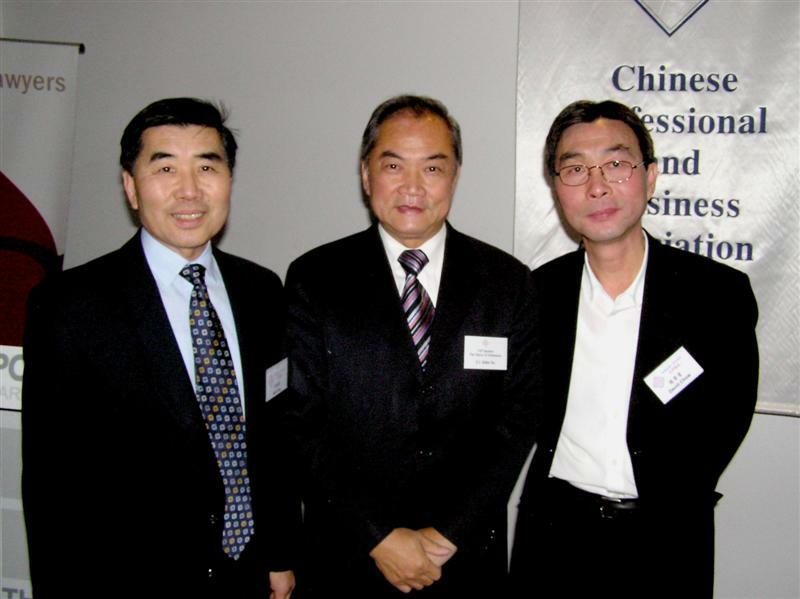 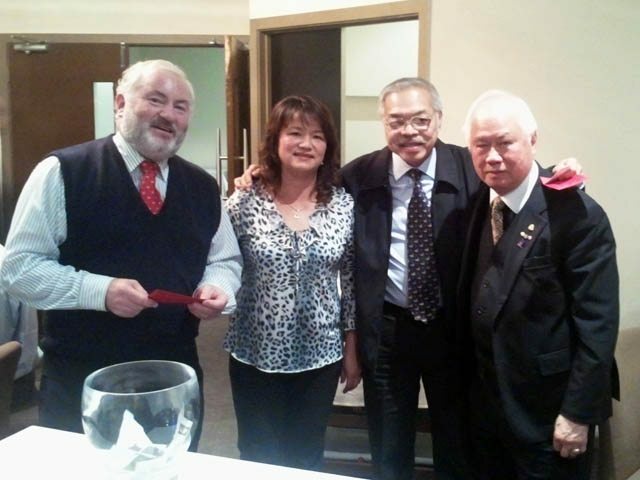 CPBA was also a driving impetus in establishing the Federation of Chinese Association (FCA) as an umbrella organisation for over 20 Chinese Associations in Melbourne. 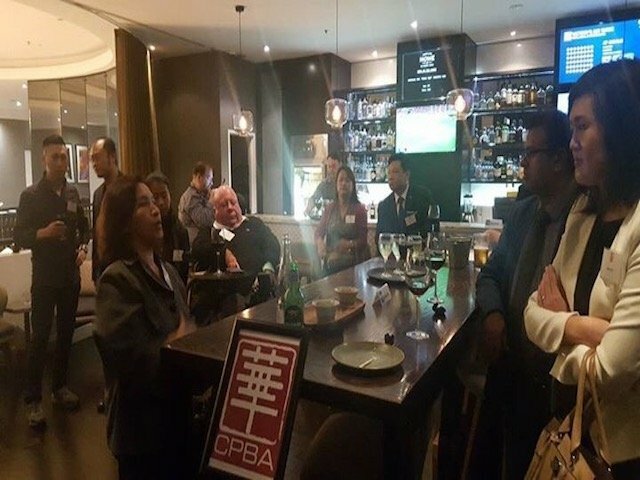 CPBA continues to maintain its presence in community affairs and in addition to its own representatives on the FCA and Chinatown Historic Precinct Committee. 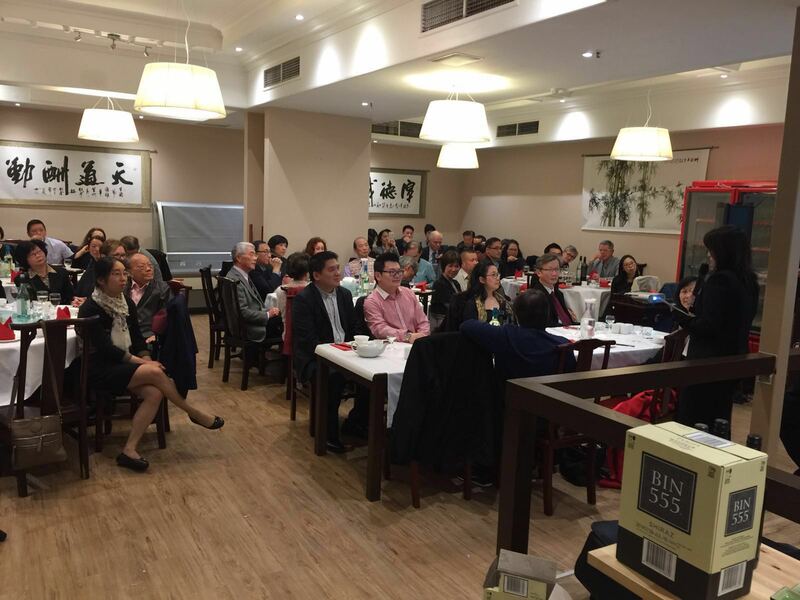 It also has delegates in the Asian-Australian Consultative Council and the Victorian Ethnic Community Council addressing issues such as immigration and multiculturalism. 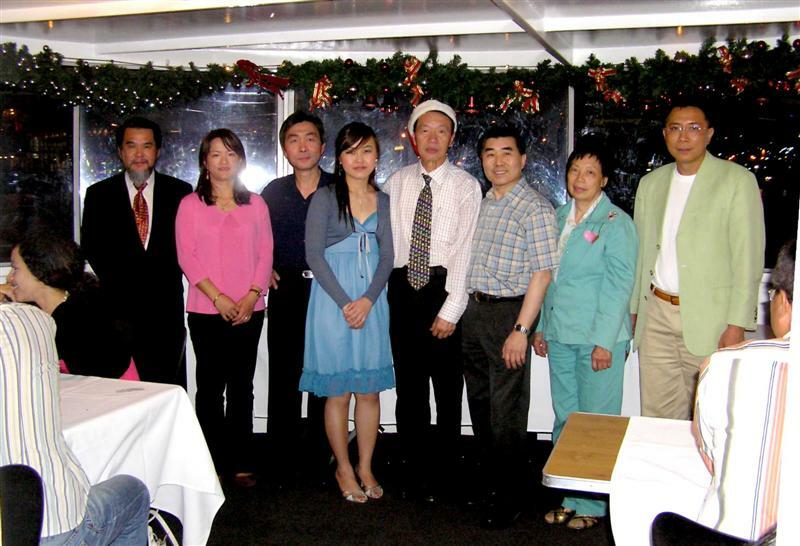 Address : GPO Box 1811, Melbourne 3001, VIC.